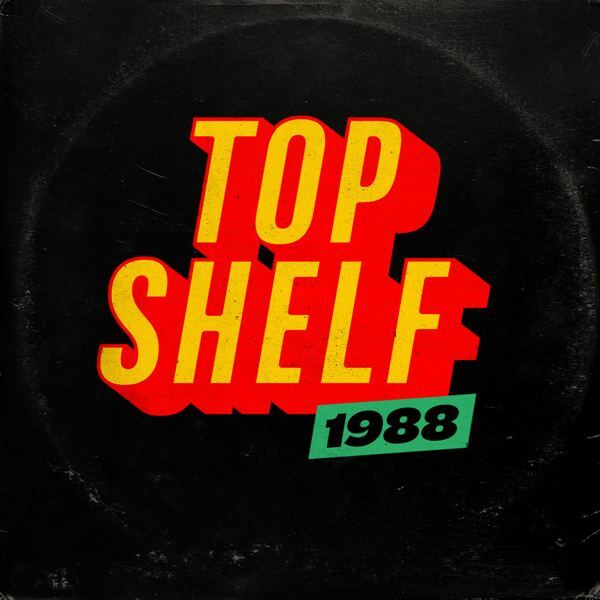 biz markie feature master ace Treasure Trove Of Lost Recordings From Big Daddy Kane, Biz Markie, Masta Ace, MC Lyte & More Resurface On "Top Shelf 1988"
Treasure Trove Of Lost Recordings From Big Daddy Kane, Biz Markie, Masta Ace, MC Lyte & More Resurface On "Top Shelf 1988"
1988 was a transformative year in Hip-Hop, both commercially and culturally. It was a year marked by the emergence of now legendary artists such as N.W.A., Slick Rick, Big Daddy Kane, Ultramagnetic MCs, EPMD & MC Lyte (to name only a few) and their classic debut projects. Similarly, groups such as Public Enemy, Boogie Down Productions and Eric B & Rakim were tasked with following up their own classic debut’s—and managed to raise the bar(s) with their respective sophomore offerings. Undoubtedly, 1988 was one of the genre’s most important and influential years, as its voice and reach grew exponentially and its cultural impact still reverberates to this day. The immediate question that comes to mind about Top Shelf 1988 is where did this virtual treasure trove of lost recordings from the genre’s most influential artists in their prime originate from? A small studio/hang-out-spot called Top Shelf Studio existed on Manhattan's Lower East Side, where a pseudo artist-colony of Hip Hop began to take shape. It was a sanctuary of sorts, a safe haven away from the prying eyes of label execs and their minions, where rappers could take a chance with their lyrics and sound. This studio had the presence of forward thinking producers stretching the creative boundaries of Hip-Hop production in 1988. The free atmosphere and dope beats drew the best in the game, as well as the top up-and-comers to lay down classic tracks. History was in the making until one unfortunate and violent incident. On the weekend of August 6th & 7th 1988 a riot took place on the outskirts of Tompkins Square Park. These hot summer nights were filled with smoldering clashes between police and demonstrators. When the smoke cleared the following Monday, August 8th, the producers returned to their studio to find much of their equipment was looted during the melee. More importantly, the masters were gone as well. Shortly thereafter the studio closed its doors; and along with it a little-known chapter in Hip-Hop history. Today, after over 30-years of intrigue and mystery, we finally get to hear two of those lost recordings via an exclusive premiere with Ambrosiaforheads. Top Shelf 1988 will be released on 11-30-18.